Take a tour of the beautifully renovated 1920’s Brick building. See Production, Barrel aging and Bottling. This tour also includes a complimentary wine tasting. Take a tour of the beautifully renovated 1920’s Brick building. See Production, Barrel aging and Bottling. This tour also includes a complimentary wine tasting. Have an Exquisite Picnic lunch in the Vineyard. Take a tour of the beautifully renovated 1920’s Brick building. See Production, Barrel aging and Bottling. This tour also includes a complimentary wine tasting. Enjoy a 3 Course dinner for 2. This course will help you to become a competent wine taster by learning how to recognize aromas typical to particular wines. Includes a wine tasting and tour. This unique program offers you the opportunity to become "winemaker for the day." 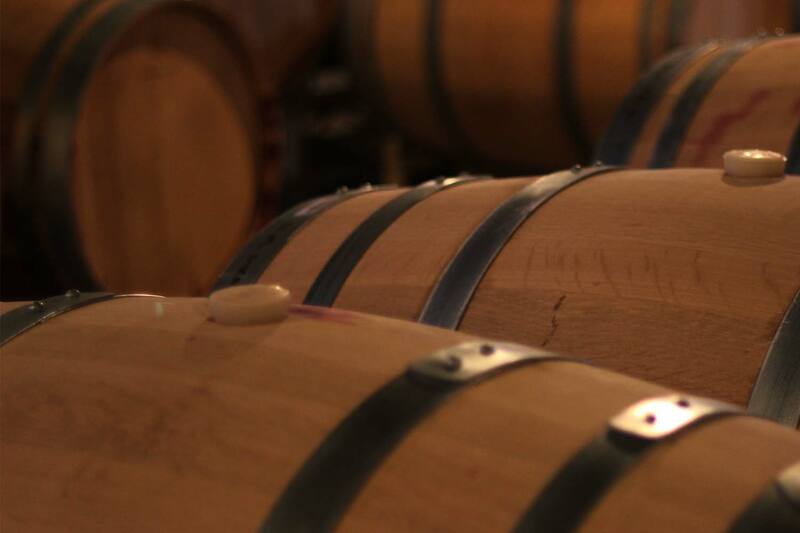 After a private tasting and tour of Chateau Faire Le Pont Winery, your group will be led to our barrel-aging cellar to sample a selection of wines. Alone, each has certain characteristics that are needed to make a truly exceptional wine. But it is not until they are blended together that these wines become one, well-balanced, multi-dimensional wine. A wine that is soft, lush, elegant, and very drinkable. Your job is to create that elusive final blend. You will be given access to the winemakers' tools with the opportunity to make several different blends. At the end of this experience you will truly understand the excitement and challenge of being a winemaker! For an additional fee guests may take home a 375ml bottle of their own perfect blend! Take a tour of the beautifully renovated 1920’s Brick building. See Production, Barrel aging and Bottling. Includes complimentary wine tasting. Tour the barrel room and taste our future wines.